Day 11 - 2 Week Challenge - Experience It! 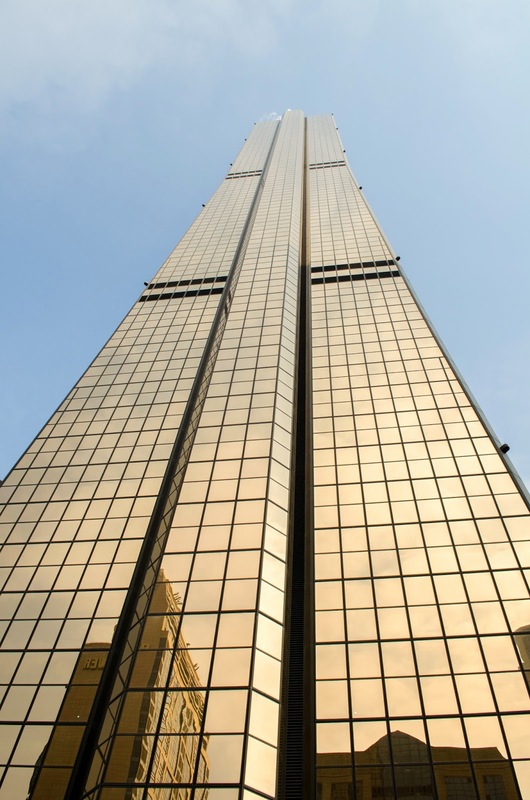 Building 63 in Korea was the tallest building outside North America when it opened in July 1985. The building officially has 63 floors, a few are restricted. The building's gold-cladded structure is still a very familiar sight in Seoul and stands out proud next to the Han-River. So for my 11th day I'd like to show you a picture from my perspective. Please share this with your friends by using the buttons below. I would really appreciate your support.